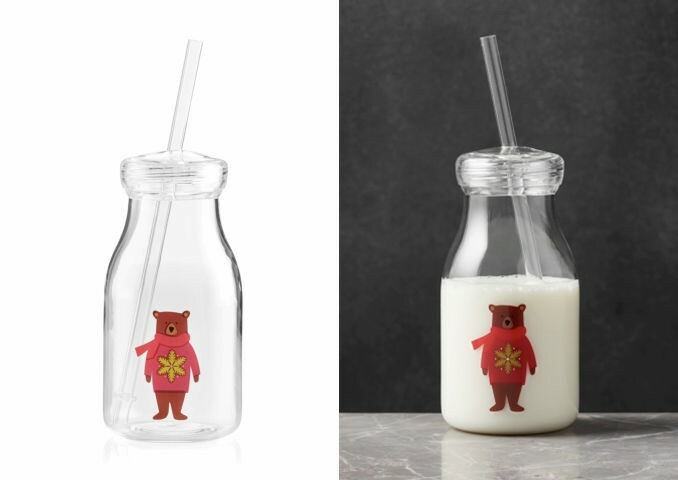 Crate and Barrel of Northbrook, Ill., is recalling about 17,000 Crate and Barrel Holiday Bear Acrylic milk bottles, due to these plastic straws that comes with the milk bottle can crack or break, posing a laceration hazard. Report an incident involving this product. Consumers may contact Crate and Barrel at (800) 451-8217 from 8 a.m. – 8 p.m. (CT) Monday through Friday, and 8 a.m. – 7 p.m. (CT) Saturday and Sunday, or online at www.crateandbarrel.com and click on “Product Recall” at the bottom of the page for more information. After recall, what’s the next step? Need to improve Quality Control! and improve product inspection checklist! Rough edge– parting surface extrusion of plastic materials. Deformation – bend, distortion, stretching. Fracture – local material separate from noumenon. 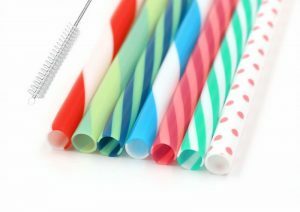 These plastic straws are may reusable like Starbucks Cups, that requires the straws extra safe and made by food grade material, BPA free, FDA certificated or other regulation certificated, the straws are should non-toxic, odorless, and reduce environmental pollution.